Mr Electric has announced that it has been recognised as a Government-approved installer of electric car charging points, enabling its network of franchised electrical businesses to now install and manage electrical vehicle car charging points for homes, workplaces and public areas throughout the UK. 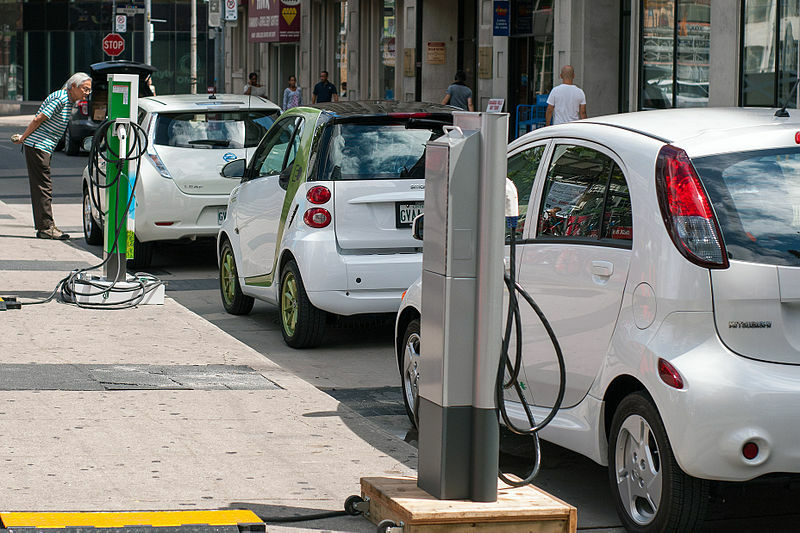 As an authorised installer under the Government’s Office for Low Emission Vehicles (OLEV), Mr Electric can now help domestic and commercial customers apply for grants towards the cost of installation, which will help reduce the outlays of installing charging points. Mr Electric is working with the NICEIC to provide an electric vehicle charging training course for all its electricians. This qualification will then provide the required accreditation for trained electricians to be able to install the electrical vehicle charging points for customers, as well as offering a free site survey, design, installation, registration, monitoring, billing, smart control and maintenance. Pierre Jeannes, VP of operations for Mr Electric, said, “Electric vehicles are becoming increasingly popular as both consumers and businesses are looking for new ways to reduce rising fuel bills. “As a result of this, the demand for electric vehicle charging points is also growing and this has opened up a lucrative new business opportunity for our franchisees – more than 47,000 plug-in cars were registered in 2017, taking the total on the road to 137,000, which is an increase of 94% since 2013.